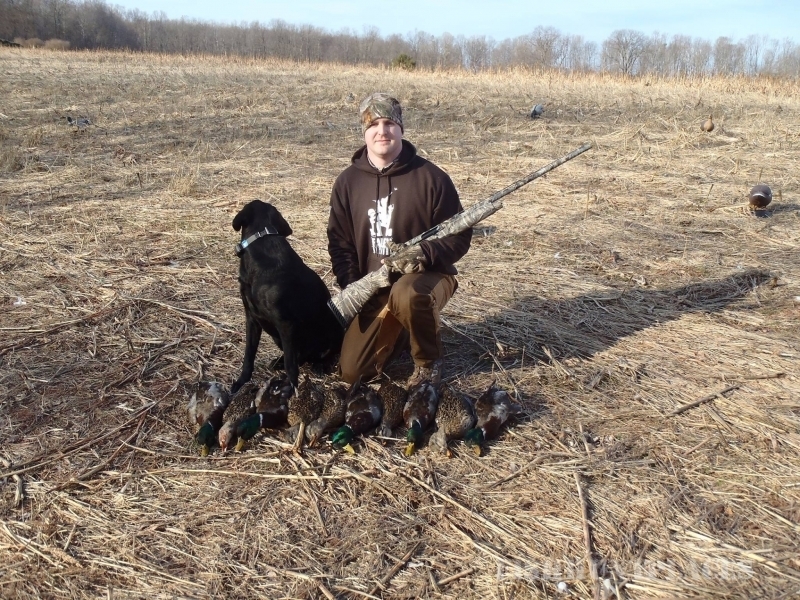 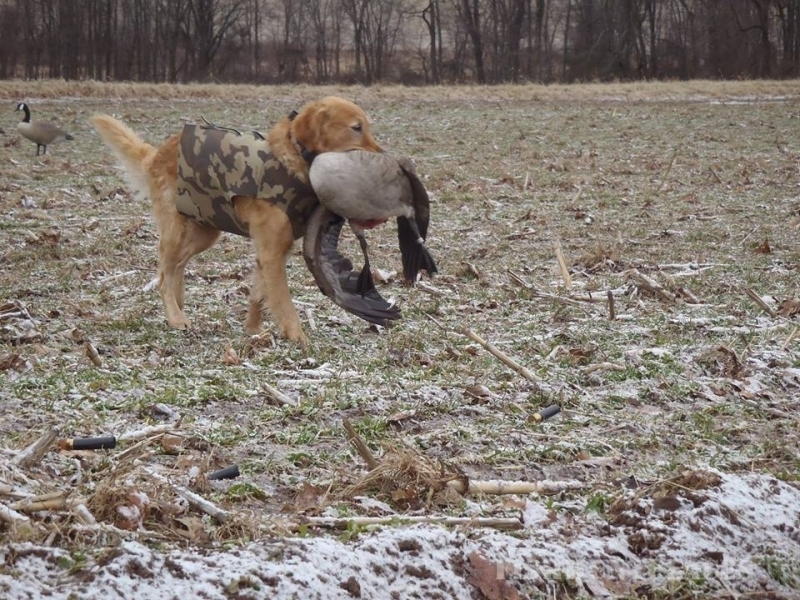 Rock Ridge Hunting Preserve offers the best mallard duck hunting in PA . 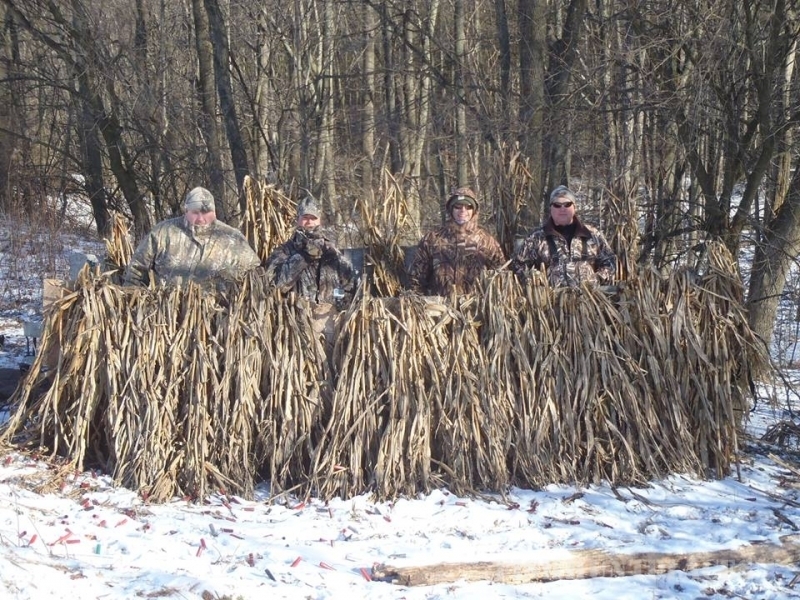 Guided and unguided pheasant hunts, turkey, goose and deer hunts (archery,rifle and muzzleloader). 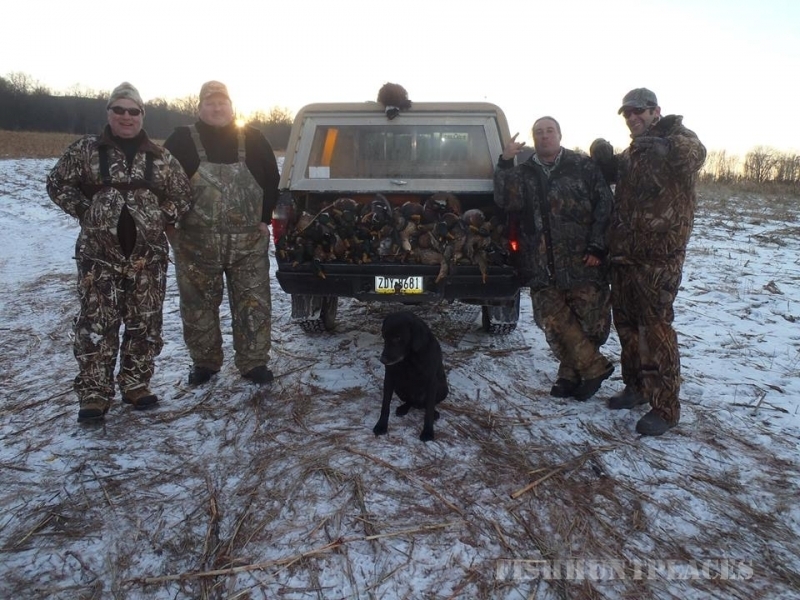 Mallard/Pheasant season runs from mid-October thru the end of February. 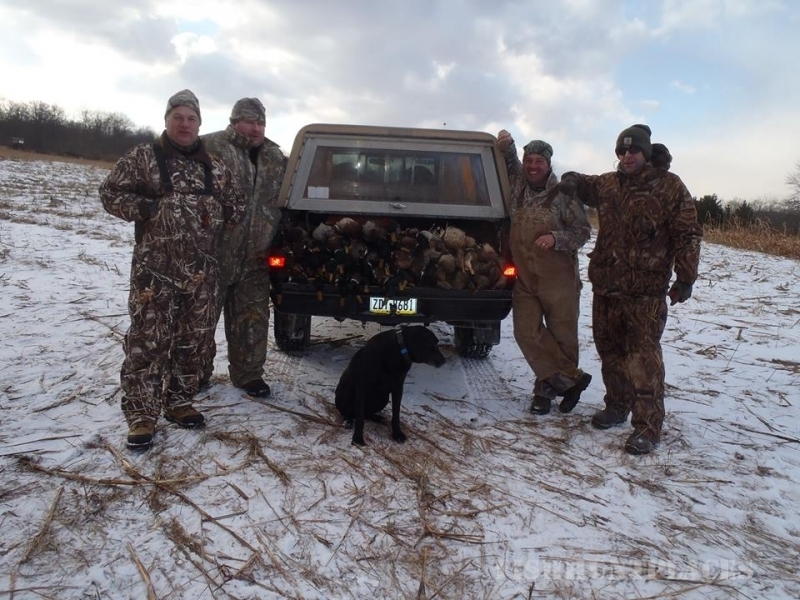 Deer, turkey and goose hunting seasons run in accordance with dates established by the PA State Gaming Commission. 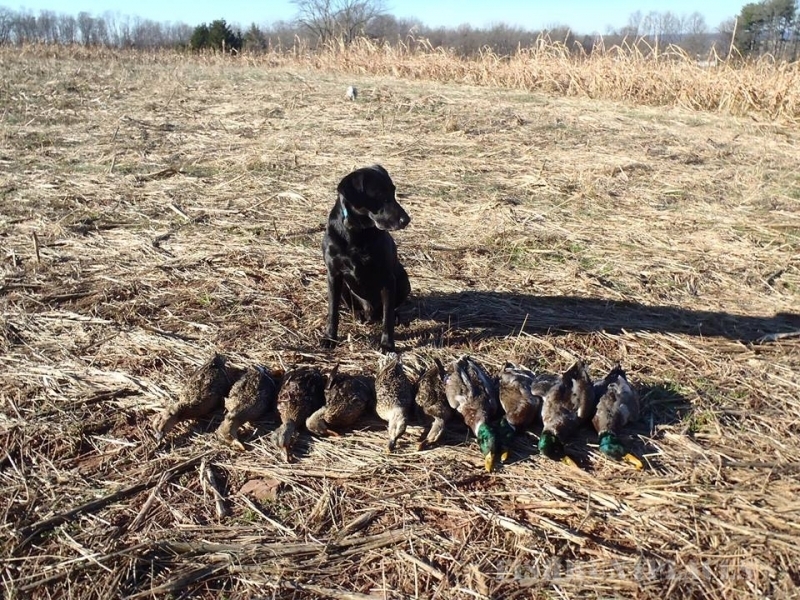 Please call for dates of availability.